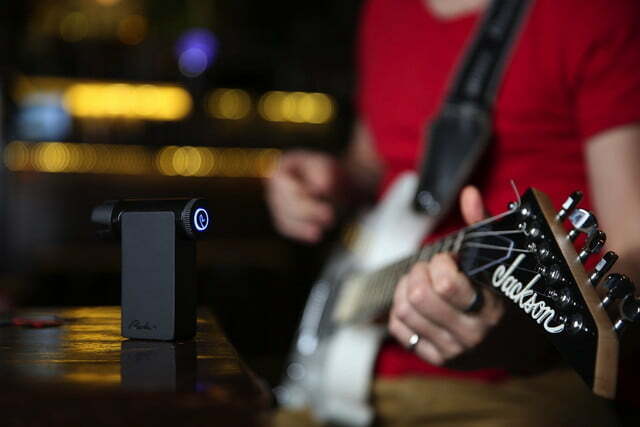 A few years ago, Kickstarter was home to a campaign for the Roadie Tuner, a smartphone-connected automatic guitar tuner three times more accurate than the human ear. 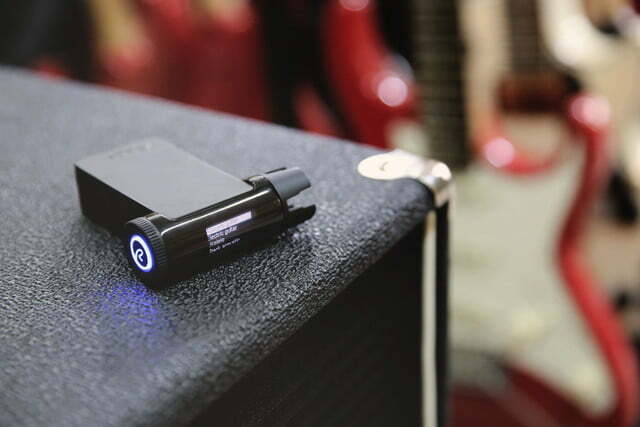 Roadie Tuner was the result — and went on to achieve success not just on Kickstarter, but also scooping up prizes such as the TechCrunch Disrupt 2014 Audience Choice Award and first prize on the Stars of Science reality TV show. Now Slaibi and cofounder Bassam Jalgha are back with their Roadie 2 upgrade, which improves on the original in virtually every way. 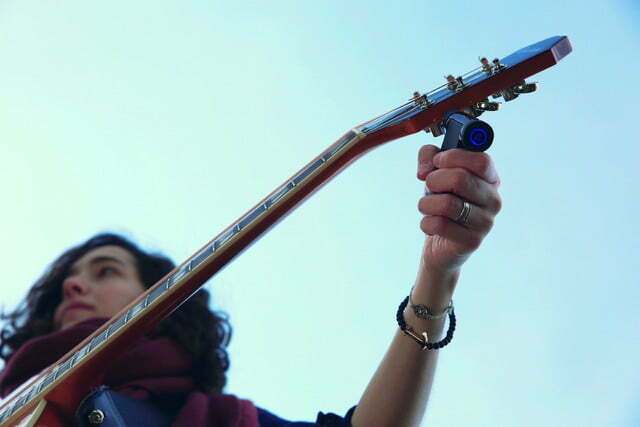 The problem it’s solving remains a common one: automatically tuning guitars so as to avoid taking away valuable playing time from human guitarists. 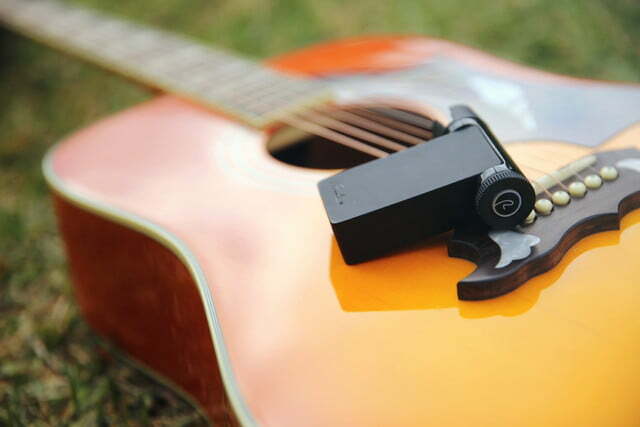 Roadie 2 is compatible with any string instrument that features a guitar machine head, so whether you’re a 6-string guitar player or a mandolin-plucking hipster you’ll be well taken care of. While you don’t have to use your phone, though, users who do won’t be disappointed — since the companion app provides feedback on important metrics like the health of your guitar strings, so you’ll know when to change them. Given that Roadie 2 hit its funding target of $50,000 in just three hours, and has already doubled it, it seems Slaibi and Jalgha certainly made the right decision. If you want to pre-order a Roadie 2 or Roadie Bass you can do so now on Kickstarter, where prices start at $79. 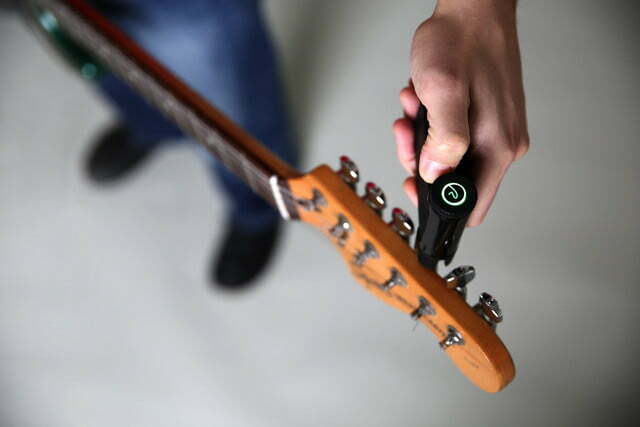 You’ll never have an excuse for an out-of-tune guitar again!